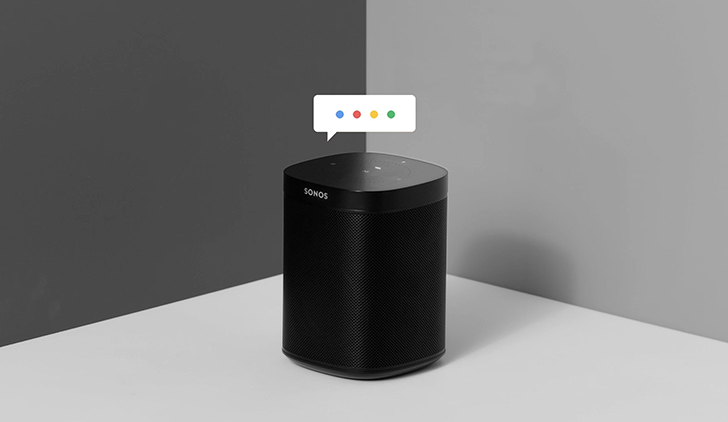 This was a massive year for Google Assistant announcements at CES, but Amazon Alexa had its fair share of new integrations as well - often debuting in the same product. 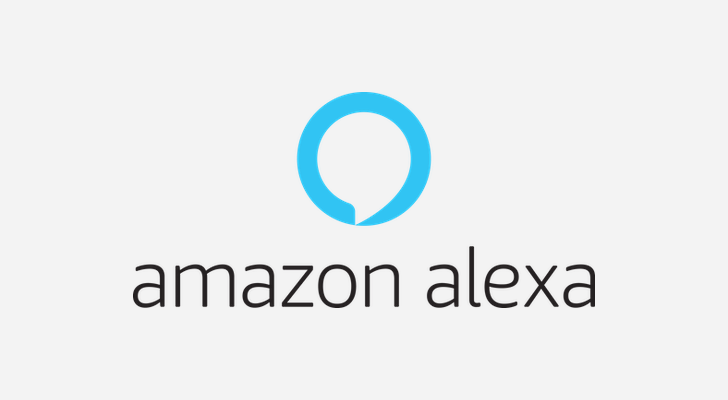 There were so many new Alexa integrations, in fact, that the best way to comprehensively cover them is one big roundup. When it comes to massive trade shows like CES, many companies feel the need to get extravagant with booth installations just to stand out from the crowd. 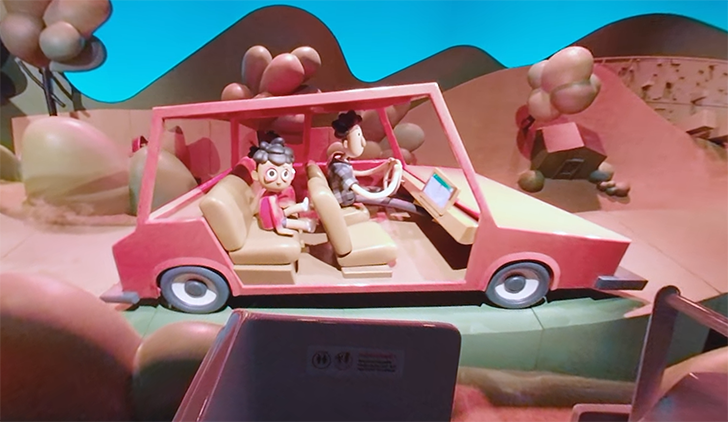 Case in point: Google set up a musical, Small World-style ride for Assistant that is the very definition of over-the-top. Thankfully, even those of us who aren't attending the event can give this monstrosity a virtual ride through a 360-degree video posted on YouTube. 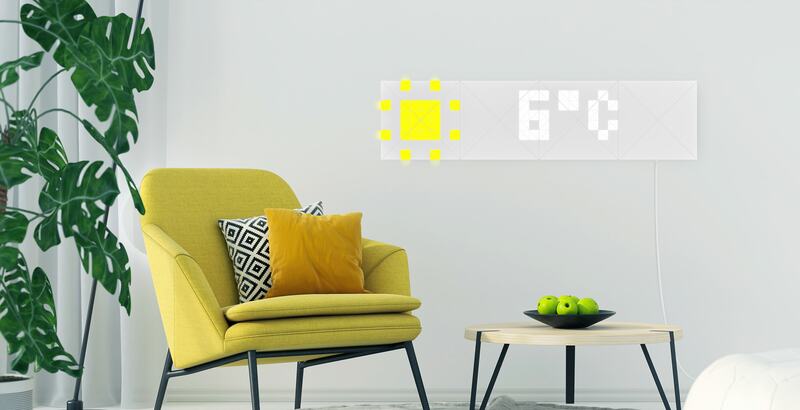 Over the past few years, Nanoleaf has become the go-to source for a very particular kind of home decor: wall-mounted LED smart lights. It was only a matter of time before that industry started getting more crowded though, and thus we now have LaMetric Sky, a smaller version of Nanoleaf that differentiates itself by broadcasting information including social media counts, sales figures, and the weather. Google Assistant is the belle of the ball at CES 2019, with hardware partnerships popping up left, right, and center. What better time, then, for Google to announce a slew of shiny new features for the increasingly (artificially) intelligent helper? 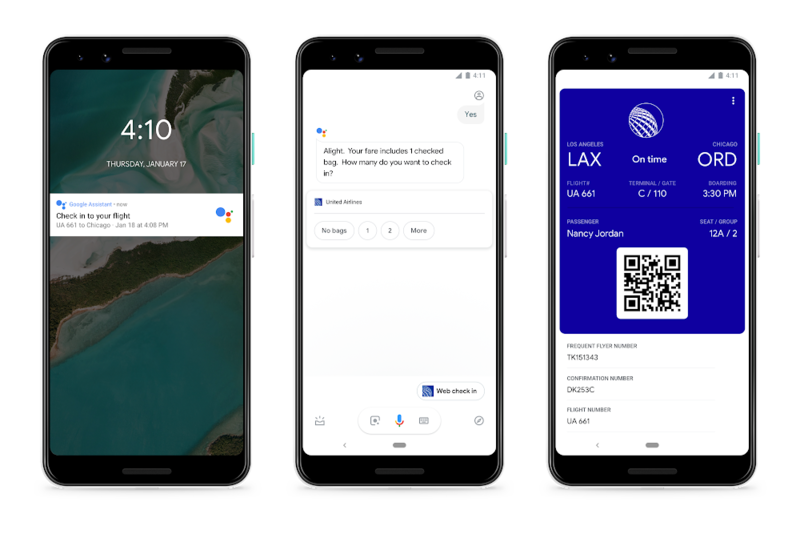 Among the updates comes flight check-ins, hotel booking, a new language interpreter mode, and the extension of Assistant on the lockscreen to all Android phones. 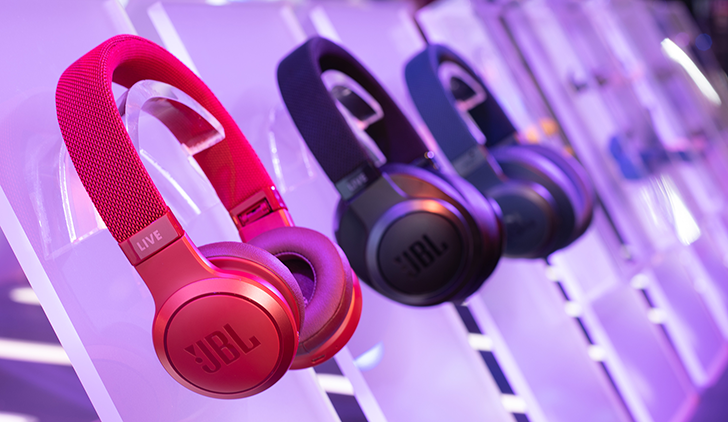 As the proliferation of AI-enabled headphones continues, Harman's JBL is adding to its collection with three headsets from the newly-announced Live series, beginning at $100. The Samsung-owned audio subsidiary also revealed several other new mid-range products at CES 2019, including a $30 portable speaker for kids that comes in colors including "Spider Red" and "Froggy Green," and the JBL Flip 5 portable speaker, which features a 4,800mAh rechargeable battery and starts at $100. Finally, Harman is showcasing an app called Personi-Fi that aims to bring personalized audio settings to any streaming device. 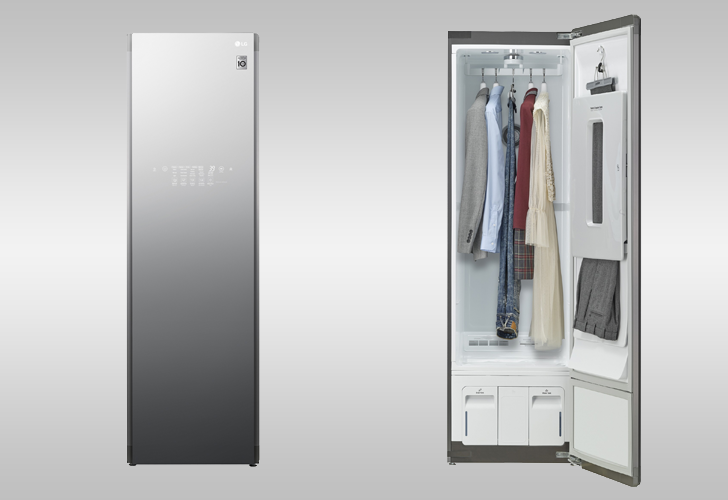 Samsung's C-Lab (Creative Lab) program launched in December 2012 to encourage the conglomerate's employees to indulge their creativity by working on outside-the-box projects. 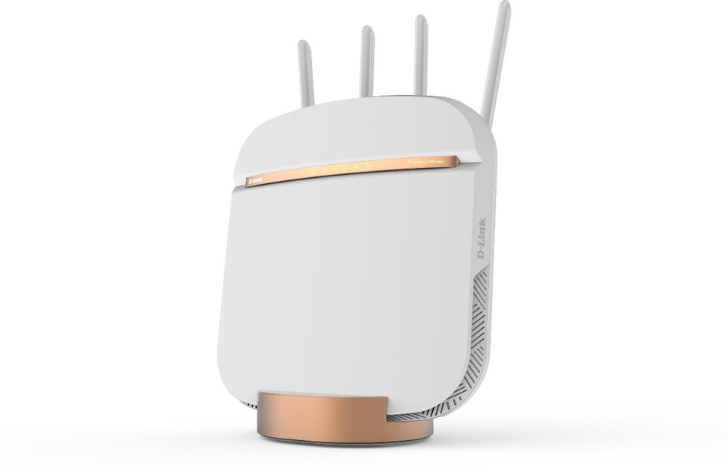 At CES 2019, which will take place January 8th-11th, 2019 in Las Vegas, the C-Lab will show off eight of its new AI-related projects. 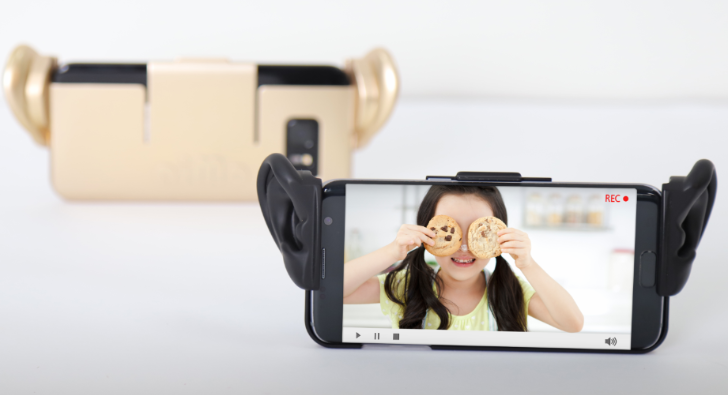 They run the gamut from zany (a smartphone case to record ASMR content, anyone?) to mundane (a monitor stand that tries to sneakily improve your posture at work). Given the popularity of TiVo DVR boxes, smart home integration makes a lot of sense. This is something the company addressed nearly a year ago when it announced an IFTTT channel that would enable Google Assistant and Alexa support. With CES 2019 just around the corner, there's evidence to suggest TiVo is going to launch its own Android TV hardware.